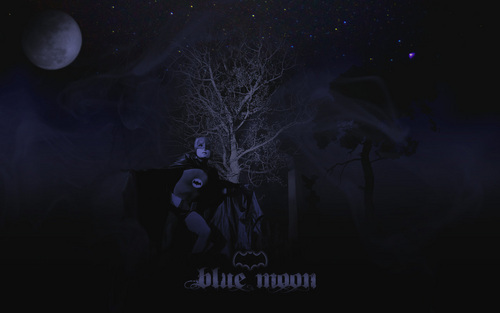 Batman: Blue Moon. Classic batman wallpaper in a spooky grave.. HD Wallpaper and background images in the batman club tagged: batman dc comics dc adam west. This batman wallpaper might contain api, inferno, and konser.